Brother Plant was born in 1969 in Kitchener, Ontario Canada. His family has been involved in Railroading since the late 1880’s. He began his railroading career in 1987 at Cranbrook BC with Canadian Pacific Railway as Brakeman, qualified as Conductor in 1990 and as a Locomotive Engineer in 1999. He has spent the majority of his 30 year career in the Cranbrook area, also spending one year in Revelstoke and 6 months in Coquitlam. Brother Plant worked as a Field Placement Coordinator and Trainer off and on between 1996 and 2006 training new-hire conductors. In 2010 he was elected to the TCRC Local 563 H&S committee. In 2013 Brother Plant began serving as Legislative Representative and Local Chairman for Locomotive Engineers Local 563 covering the Home Terminals of Cranbrook, Nelson and Sparwood. Brother Plant joined the BR&CF in 2013. He was appointed assistant international secretary-treasurer at the April 2017 board of directors meeting. 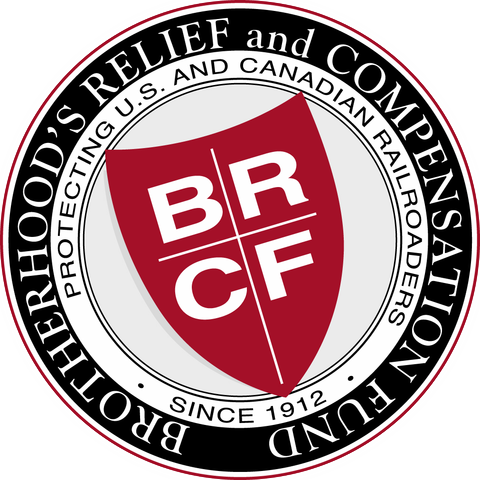 Brother Plant believes that besides returning home safe each trip, the most important thing for a Railroader is to become a member of BR&CF. Brother Plant resides in Cranbrook BC with his wife Shawna of 28 years, they are the proud parents of daughter Meagan, and son Isaac who also is a Conductor and member of BR&CF.